More titles. More tools. More praise for you. Skip the details. Master the music. 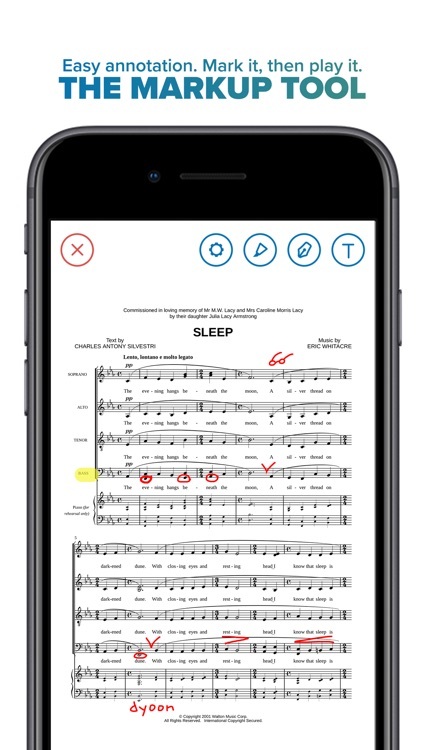 That’s the Musicnotes App: Powerful tools let you transpose, annotate, playback, create setlists on the fly and take your sheet music anywhere. All while fueling your musical passion with instant access to the world’s largest and highest quality collection of sheet music. 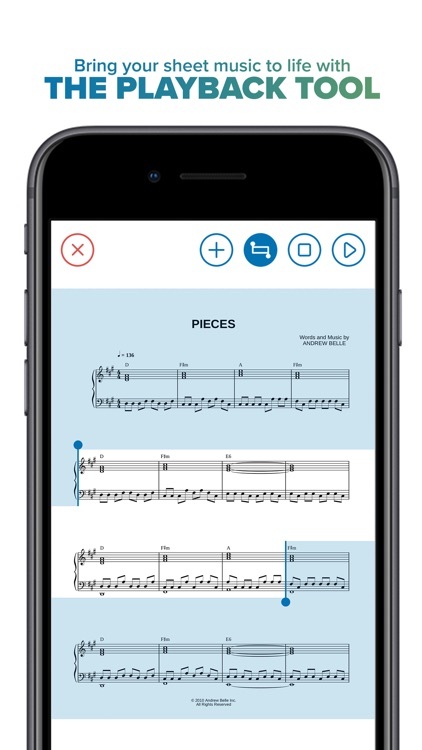 Try it today, preview a few of the exclusive arrangements and see why Musicnotes is not only the leading sheet music app, but also the most popular source for sheet music in the world! 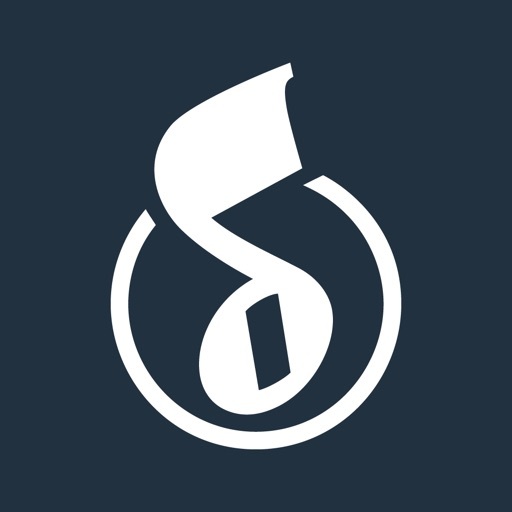 - Access ALL your Musicnotes sheet music and guitar tab purchases from any iOS device at any time – skip the spilling binders, wrinkled photocopies and missing pages forever! - Easily add sheet music PDFs to your library from Dropbox or from your computer via iTunes. - Easily browse and select from over 300,000 Musicnotes arrangements. - Shop in-app and buy on the fly - or add to your wish list for later purchase. 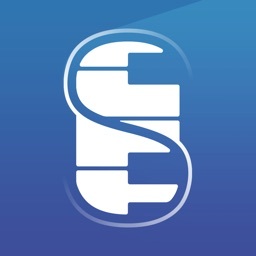 - Each arrangement purchased includes 1 print and lifetime access in-app. 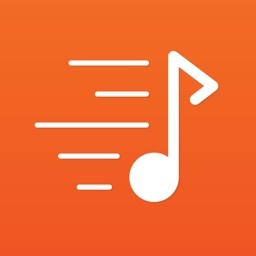 - Play all your Musicnotes sheet music, whether you bought on-site or in-app. - Change keys on the fly and choose the one that fits your musical style or vocal range. 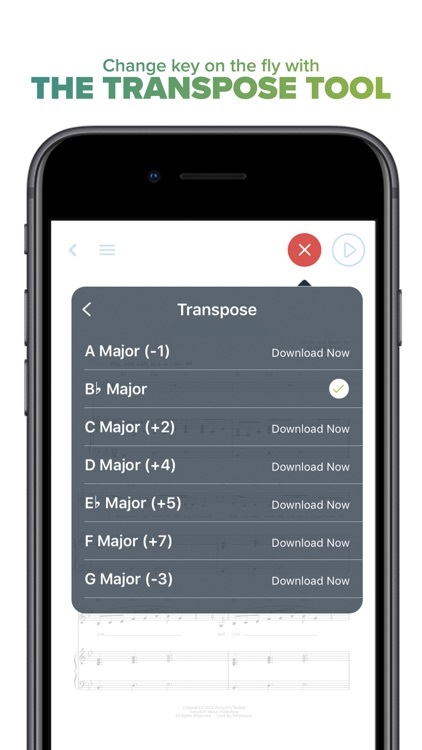 - Easily switch keys at any time to any of our available, professionally-created transpositions. - Save yourself the heartache and stress of doing your own manual transpositions, and spend more time doing what you love to do – performing! - Selectively mute or adjust the volume of separate instruments and parts. - Playback tools allow you to hear and see the notes light up with the music. 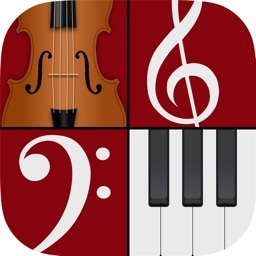 - Practice anytime using the app’s playback tool as your accompaniment. - Change the tempo - audio/visual metronome has a range from 30 to 300 bpm. - Selection tool lets you choose your playback start and stop points - loop the selection to master your skill set. - Built-in pen, highlighter, and text tools let you mark up your music in multiple colors and make notes to tailor a performance for a given event, then delete the notes later, and start all over for the next performance – try doing that with old-fashioned printed paper and ink! - Markup Options can show all annotations at once or hide a select few – it’s the ultimate in digital sheet music adaptability! 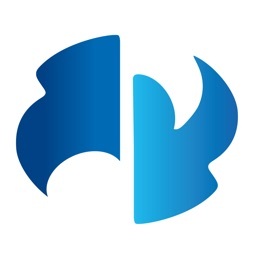 - Turn pages easily or jump to a specific page. - Supports the AirTurn and Pageflip hands-free page-turners. 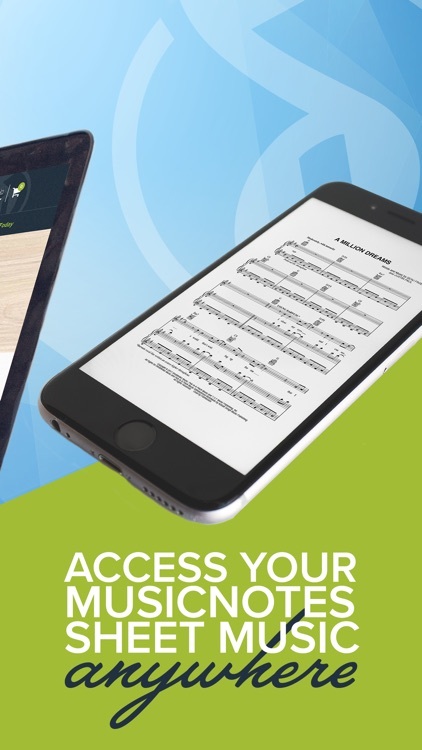 - Print your Musicnotes sheet music purchases via any connected AirPrint printer. 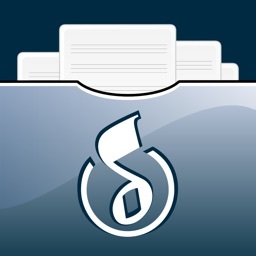 - *Musicnotes Pro - Standard add-on allows you to sync all of your Set Lists and Folders between iOS devices. 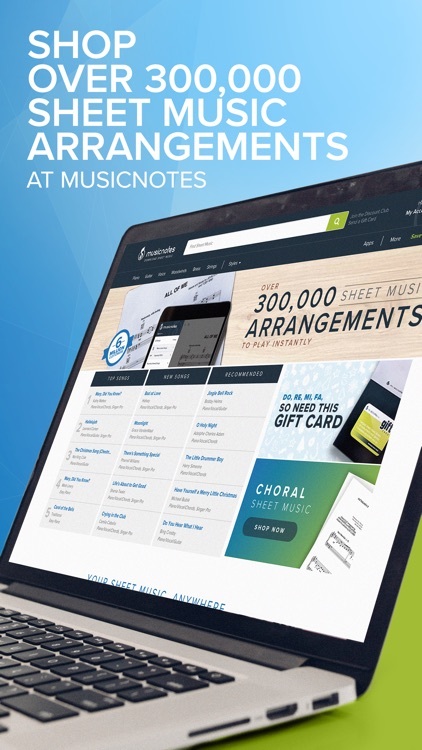 As a member, enjoy 10% off any sheet music purchase on the Musicnotes website and savings on each song purchased in the app. *Musicnotes Pro - Standard add-on is an annual subscription that will charge a payment of $9.99 USD to your iTunes Account and auto-renew unless auto-renew is turned off at least 24-hours before the end of the current period. Your iTunes Account will be charged within 24-hours prior to the end of the current period. Your subscription and auto-renewal may be managed and/or turned off in your Account Settings.